A while back, I got a surprising phone call about this book: a group (legitimate, apparently) named Arts Power wanted to turn it into a musical. Okay, great. And so they have. I have not seen it, though I did have the opportunity to read the adaptation, which smartly compressed the cast to four characters. Really, it’s all up to the songs, and I haven’t heard ’em. But it’s definitely an honor to have that book plucked from the torrent and highlighted in this way. Break a leg, Arts Power! As for the book itself . . . I see that it is dedicated to teacher Mary Szczech and the children in her 1999-2000 classroom. When we first moved to the town of Delmar, this would be 11-12 years ago, I contacted the local elementary school in the hope of finding a teacher who would allow me to sit in on classes throughout the year. I understood that it would take a certain kind of teacher, open and confident. Enter Mary Szczech. My time in Mary’s classroom was so helpful to me — I learned so much — that I’ve adopted that research strategy for many subsequent projects. I like to get inside the classroom, soak up the atmosphere, all those little details I couldn’t possibly make up. I sometimes struggle with kicking off the mystery proper. There are books in the series when the actual “client with a case” doesn’t show up until 3-4 chapters into the book. Other times, like this one, Jigsaw is in detective mode from page one. Here we find Jigsaw, Mila, and Athena Lorenzo (the client) up Jigsaw’s tree house. Strange as it sounds, when they are up there, I know I’m on firm ground. 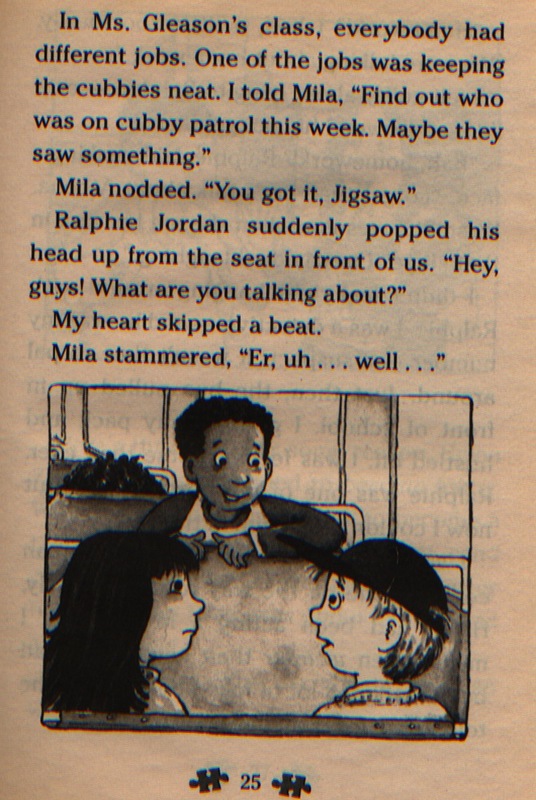 * Jigsaw’s father has a scene in the book when Mila overhears him talking to a bunch of raisins: “Listen here, you dried-up grapes. I need you to concentrate.” When questioned, he claims to be training them. “You’ve heard of a flea circus? Well, I’m starting a raisin circus.” Thus the theme of practical jokes — in good taste and poor — is established. When my son Nick was little, I used to perform the same raisin trick for him. And in that way, you see my curious attachments in this series: I strongly identify with Jigsaw . 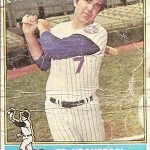 . . and his father. I’m both guys. That night, I took a long, hot bath. I lay perfectly still, thinking about my good pal Ralphie Jordan. It sounded like the kind of pranks he’d pull. I put my head under the water and counted as high as I could. When I came up for air, I knew two things: Catching Ralphie wouldn’t be easy. And it wouldn’t be fun. For some reason, Helen Zuckerman had decided to become funny. Which is sort of like deciding to become a tall redhead. Some things you just can’t change. And Helen Zuckerman, no matter how hard she tried, was about as funny as a spelling test. Ms. Gleason clapped her hands softly, clap-clap. That was our signal to be quiet. We all clapped back, CLAP-CLAP-CLAP. We all laughed. 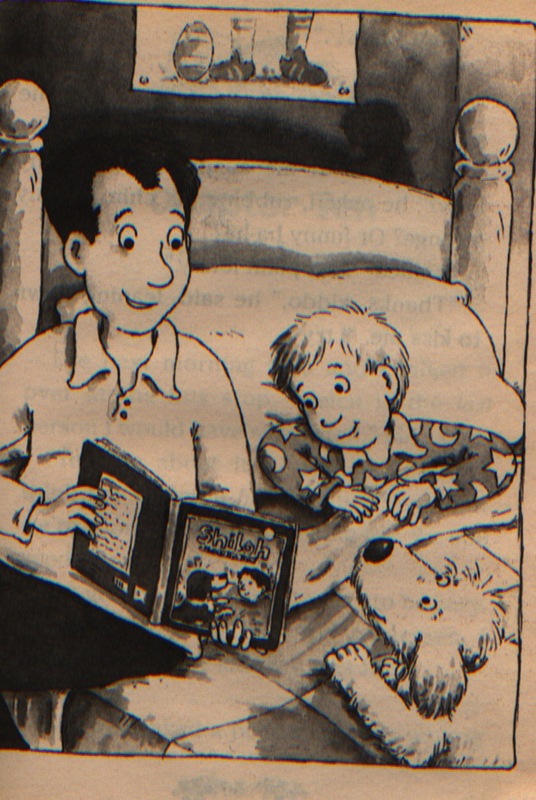 We loved it when Ms. Gleason told us her Brutus stories. Her dog sounded like a real nut. Can you find what’s wrong? * The raisin trick returns, when Mr. Jones puts his “five best swimmers” into a glass of seltzer. Try it sometime. * In almost every book, I like to reference a real-life title. 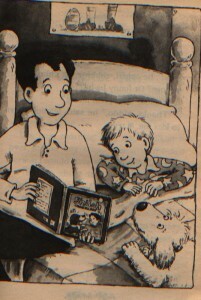 In this one, Jigsaw and his father are reading Shiloh together. As a parent, I love those quiet moments together. My dad closed the book and stood up to leave. 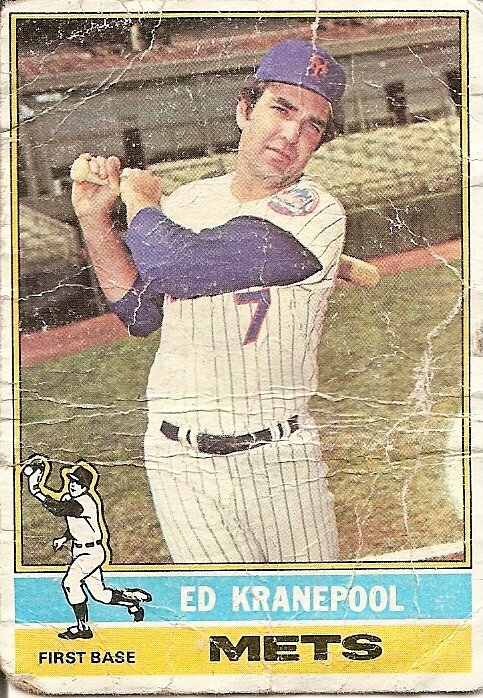 * The school librarian is named Mrs. Kranepool, after the original New York Met, a player beloved by my mother. Do you see how the writing process works for me? I’m constantly drawing upon my own life for ideas. It’s not all daydreams and wild leaps of the imagination. 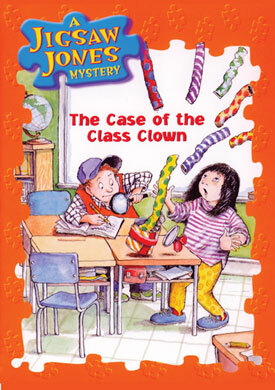 All interior artwork shown from The Case of the Class Clown was illustrated by Jamie Smith. The cover illustration was done by R. W. Alley.